If you’re like me and have struggled to receive large files from clients then having software for document collection like FileInvite could be the solution you're after. Our platform really comes into its own with the collection of multiple large files, when you need to describe to your client exactly what you're after and get all your documents back in a timely fashion. 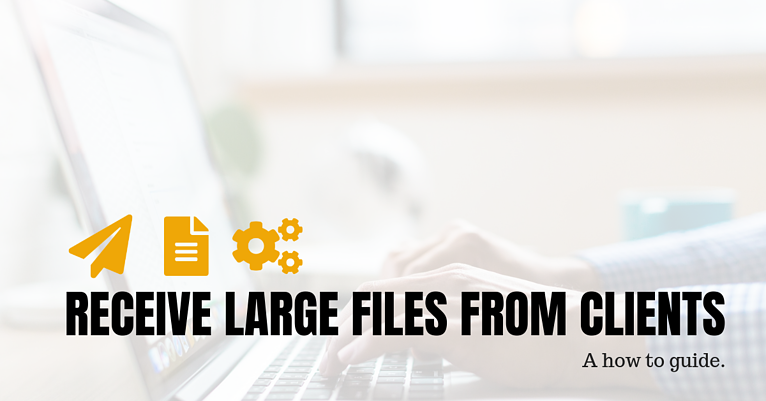 But beyond having the right platform, here are our 5 steps to streamline the process of receiving large files from clients.